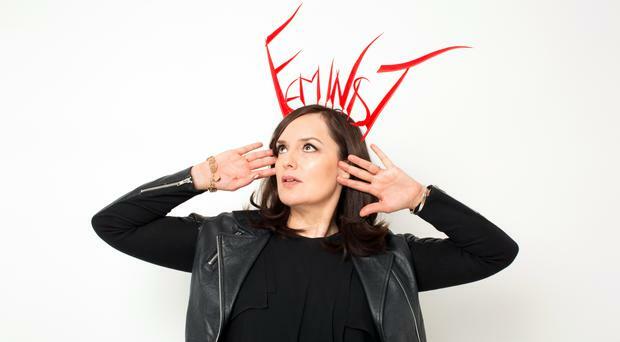 Host of award-winning podcast The Guilty Feminist Deborah Frances-White is set to make her Belfast debut as part of Women's Work festival. Frances-White will be joined by special guests for a live recording of her comedy podcast at Limelight 1 on Saturday, June 8 to discuss the big topics all 21st century feminists agree on, whilst confessing the insecurities, hypocrisies and fears that undermine their principles. Women's Work, which is an annual celebration of women in music, will take place across five days and nights and includes showcases, gigs, special events, panels and workshops. The festival also includes shows from Alana Henderson at the Strand and Hannah Peel will be taking part in the Oh Yeah Getting To Know series. 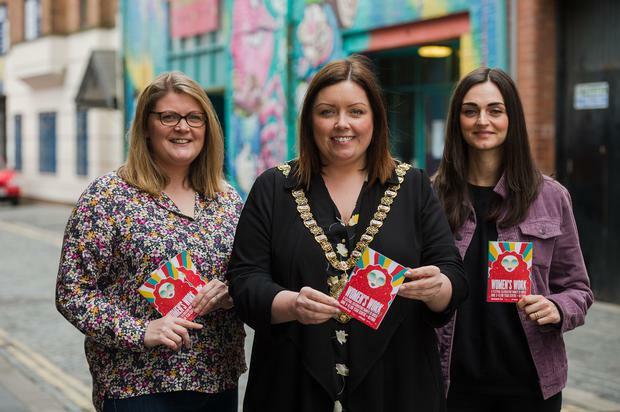 Derry author Geraldine Quigley of Music Love Drugs War will be talking to Women Aloud and, weather permitting, Brigid O’Neill is this years’ intimate rooftop artist at Oh Yeah Music Centre. Underpinning four of the events this year is Women In Music, a funding initiative through Help Musicians NI. One of these is FairPlé, a campaign to achieve gender balance in Traditional Music and Folk. They will present a series of talks and discussions at the Duncairn Arts Centre.